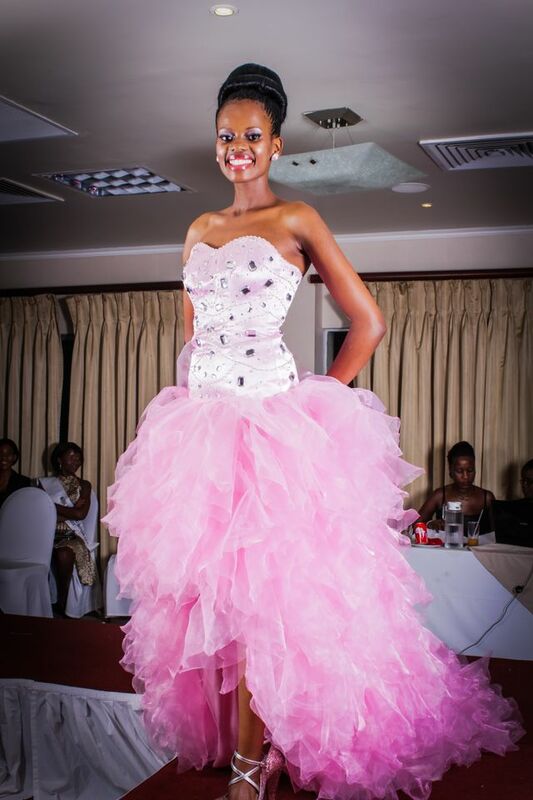 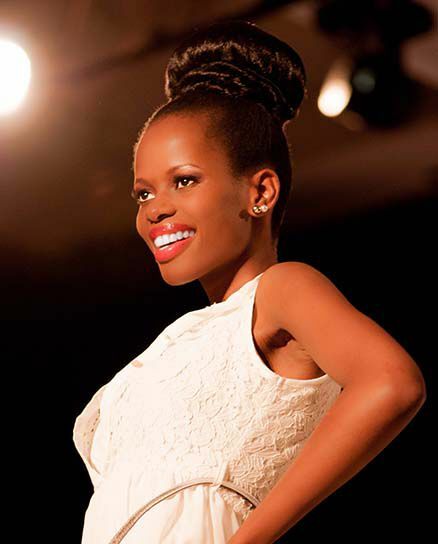 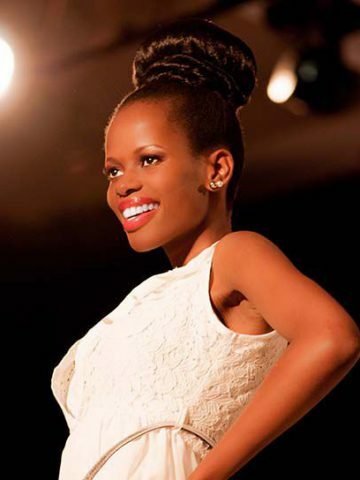 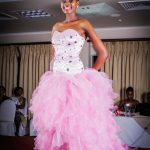 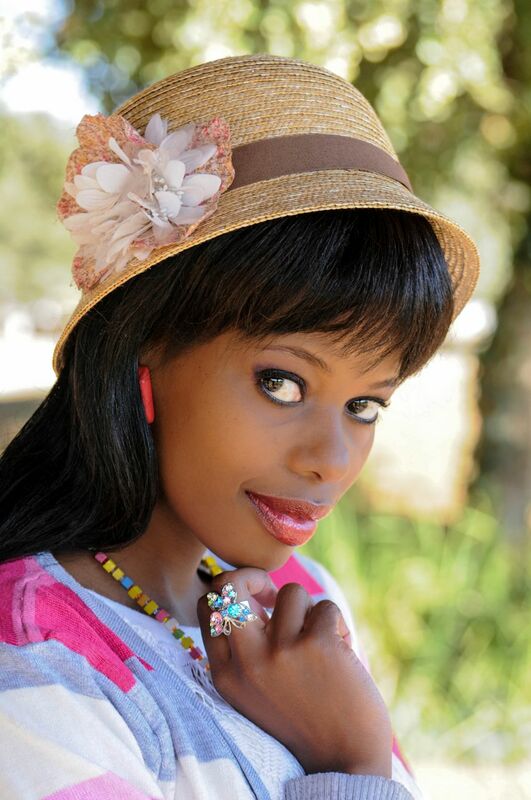 The Beautiful Motamma Kelebigile Sesinyi will represent botswana at the Miss Tourism 2012 World Final in Thailand. 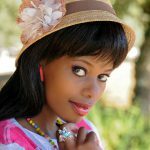 Motamma is a student and research analyst at the famine early warning systems network speaks two languages and in her spare time enjoys travelling, cooking and dancing. 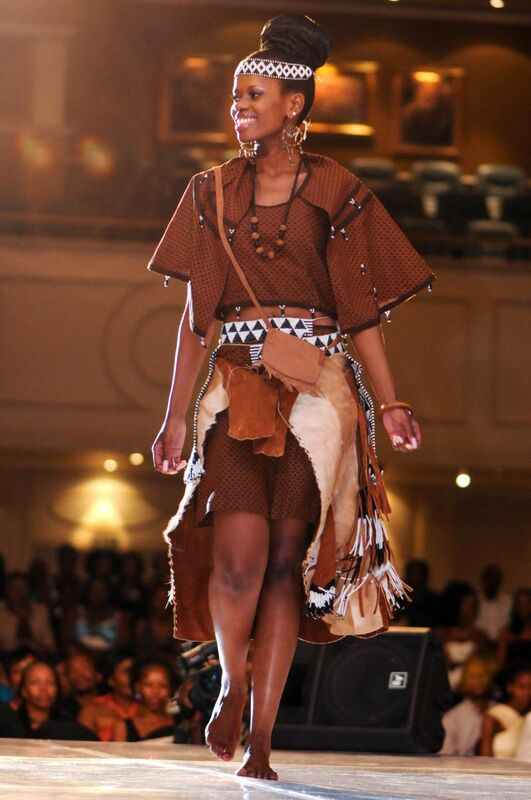 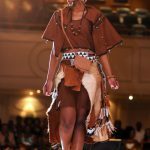 She is looking forward to visiting Thailand and being a tourism ambassador for Botswana and promoting their message of Botswana our pride your destination to the people of Thailand and the rest of the world.